Many people always wish to at least catch a glimpse of the faces behind the sweet voices you hear when you call safaricom customer service 100. 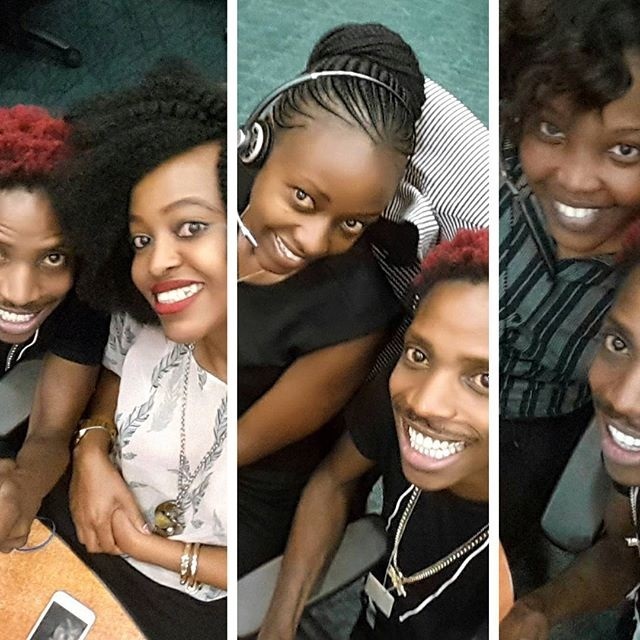 Well worry no more as witty comedian Eric Omondi took to social media to reveal three hot ladies who work at safaricom Customer care center. Through a post on social media here’s how Erico introduced the hot lasses.